I love the concept behind “Link Up Parties”. The interaction drives me. As I have mentioned, the engagement with other writers and bloggers have been one of the forces that drive my writing/blogging. Link Up Parties have proven to provide what we strive to succeed. However, the resources available can be mind blowing! When I first came across the “Link Up Party” idea, my initial thought was “FUN”. I was not wrong, but soon discovered it is much more advantageous than just fun. There are many platforms to choose when starting/participating in Link Ups. Although, I am not a convince Blogger regarding sticking to ONE NICHE only when writing. Stepping out of the comfort zone, challenging your writing and creative skills enhances writing abilities. What I have found out regarding Link Ups, so far, finding a group or Link up that works for you and your content makes the end goal easier. 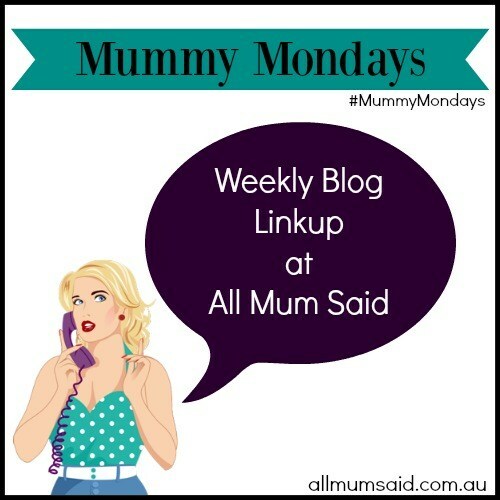 I have found a few I link up with regularly (usually weekly, Hosts pick the schedule). I have created this new Menu Item “I Love A Good Party” to share the parties I participate in now and add any Link Up in the future. They all have their own schedules, guidelines and end dates. SPREADING THE BLOGGING LOVE IS WITH OTHER “LINK UP” MEMBERS IS WHAT IT IS ALL ABOUT! I will start everyone out with the three main Links I visit regularly. As I discover others I like or you, the reader might be interested in joining, I will add their image with a link to their blog so you can check them out if you like. CHECK BACK DAILY OR WEEKLY TO DISCOVER! ALSO, I WILL BE THROWING MY OWN PARTY HERE AT MY PLACE! 2017 LINK UPS I HAVE DISCOVERED! Donna Parker – This a TRUE Blog Community with Link Ups, Blog Shares and Resources. VERY ENTERTAINING!